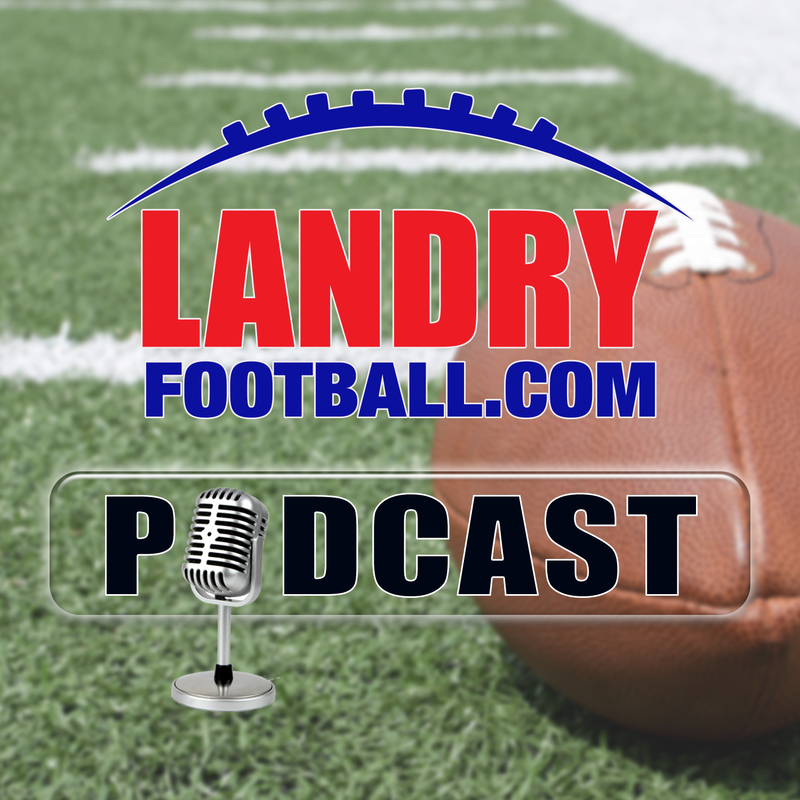 On today’s show, veteran NFL scout Chris Landry continues his “X & O Series” by explaining the responsibilities in the 4-3 Defense. 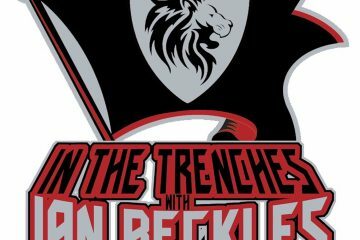 He answers a few of your coaching related questions, looks at the latest quarterback transfers in College Football, some NFL news and notes, and a recruiting story from Chris on the one that got away. 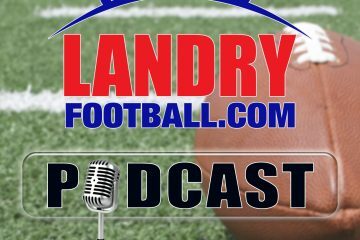 Get all of this and much more in today’s Landry Football Podcast. 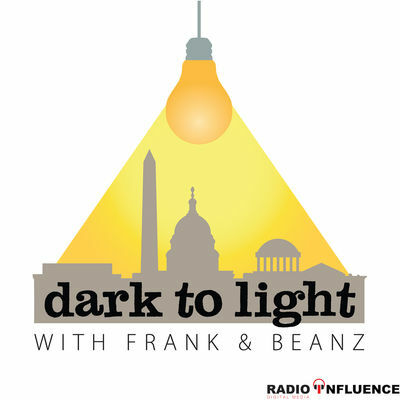 Don’t forget to check out our SUMMER SAVINGS SPECIAL and get 50% off any membership for a limited time only. 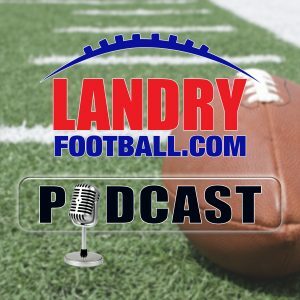 You can also follow Chris Landry on Twitter and make sure to visit LandryFootball.com!